Building in Central Arkansas for Over 25 Years! 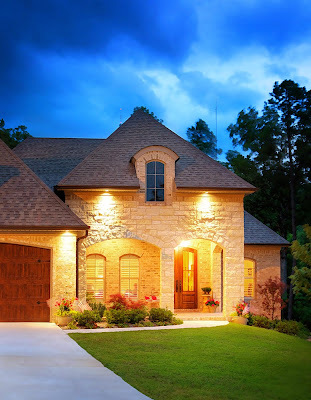 Specializing in new construction, we are qualified to meet a wide variety of needs. From growing families to empty nesters, our homes accommodate our clients at every stage of life. Allow us the opportunity to SHOW what we can do for YOU!